Queijas is a village in the municipality of Oeiras , with 2,27 km ² and 10 377 inhabitants (census of 2011) and is integrated in the Union of Parishes of Carnaxide and Queijas. The House of D. Miguel , that according to the tradition was used by D. Miguel when it went to Queijas to hunt, or for having functioned like home during its trips between Lisbon and Queluz. Dating back to the 18th century, it has two floors and has a set of Baroque and Pombaline tiles. On the ground floor, which is thought to correspond to an old chapel, the blue and white panels, circa 1740, with scenes from the Song of Songs are partially visible. On the noble hall, there are visible tile coverings with representations of landscapes and gallant scenes. 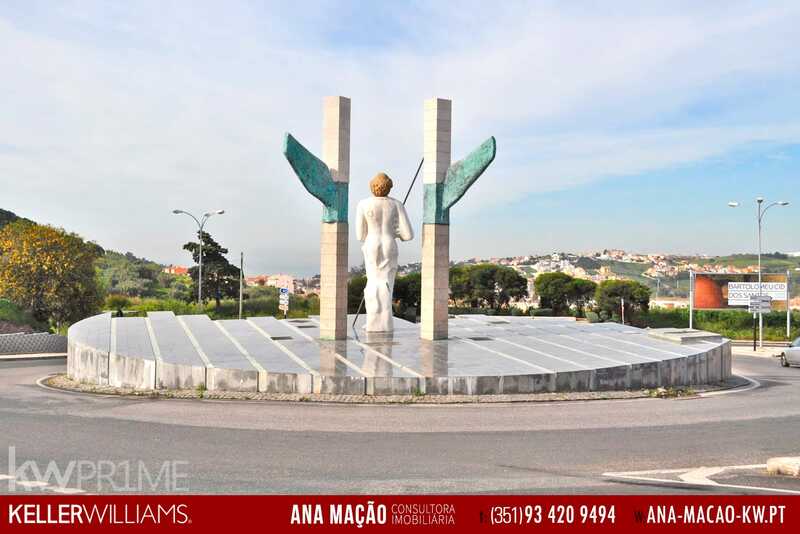 At the entrance of Queijas, at the roundabout, coming from the A5 motorway (Lisbon-Cascais ), a Luminous Fountain was built and a statue in honor of São Miguel Arcanjo, patron of the parish, with a dragon at his feet, representing the fight between good and evil. The village of Queijas is located in the vicinity (separated only by the A5) from the sports complex of Jamor, the National Stadium, the City of Soccer and the River Tagus.